Seat of the Archdiocese of Reims, where the kings of France were crowned. Site of 25 coronations of the kings of France, from Louis VIII (1223) to Charles X (1825). 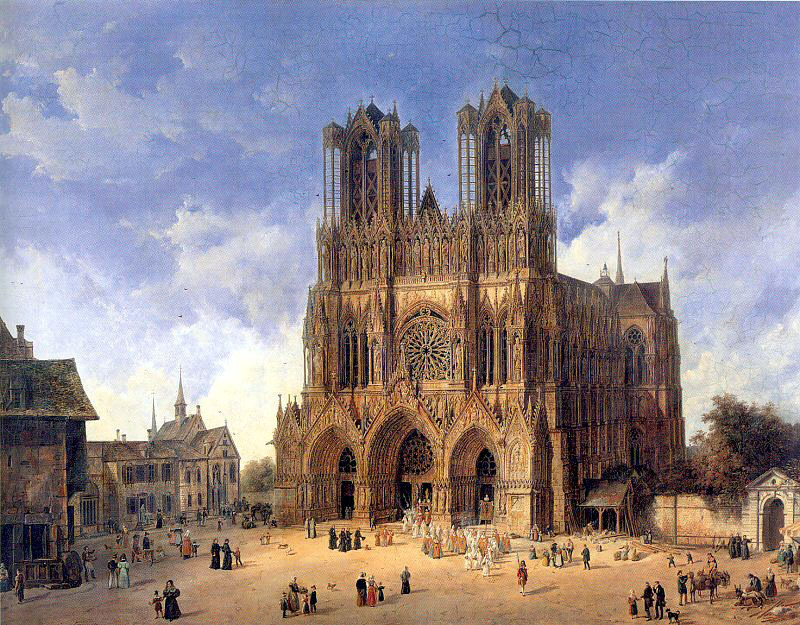 In 2011, the city of Reims celebrated the cathedral’s 800th anniversary. Budget hotel near Palacio de los Duques de San Carlos, Trujillo, Spain ?